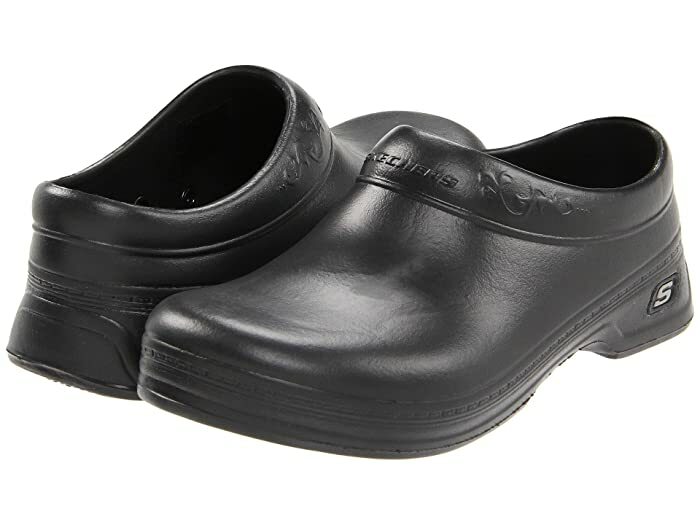 You can work all day and still go all night with these comfy shoes. 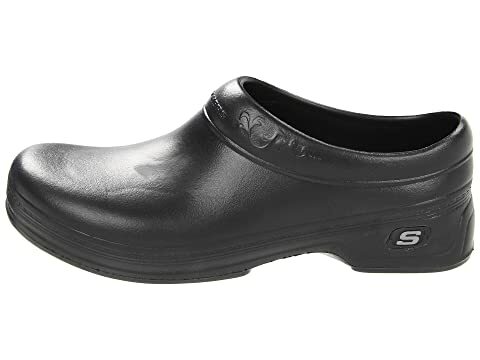 Soft padded footbed for maximum shock absorption. 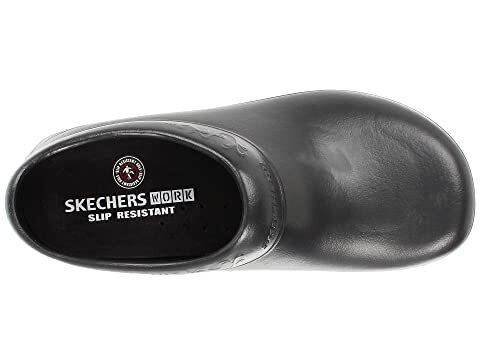 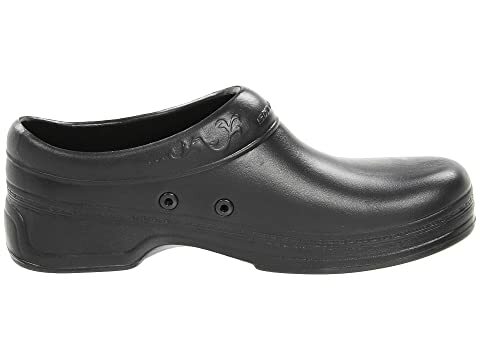 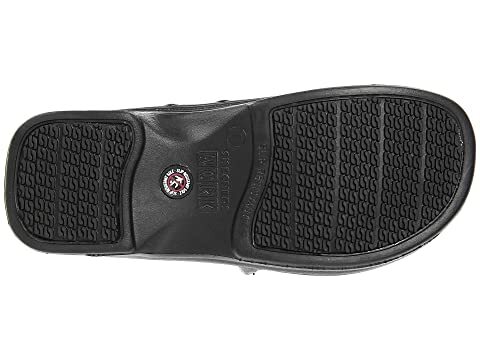 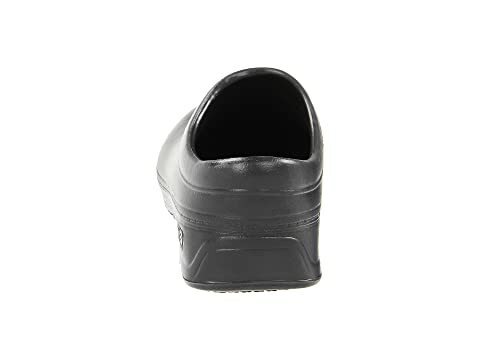 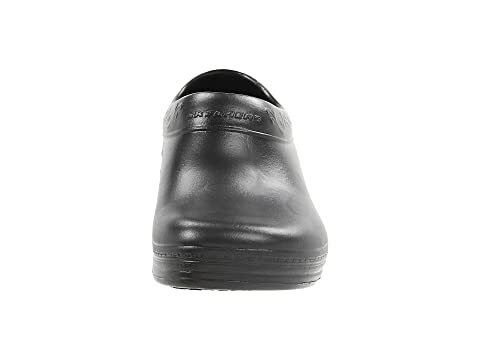 Lightweight, flexible, and slip-resistant rubber outsole provides traction and durability.